This property contains approx. 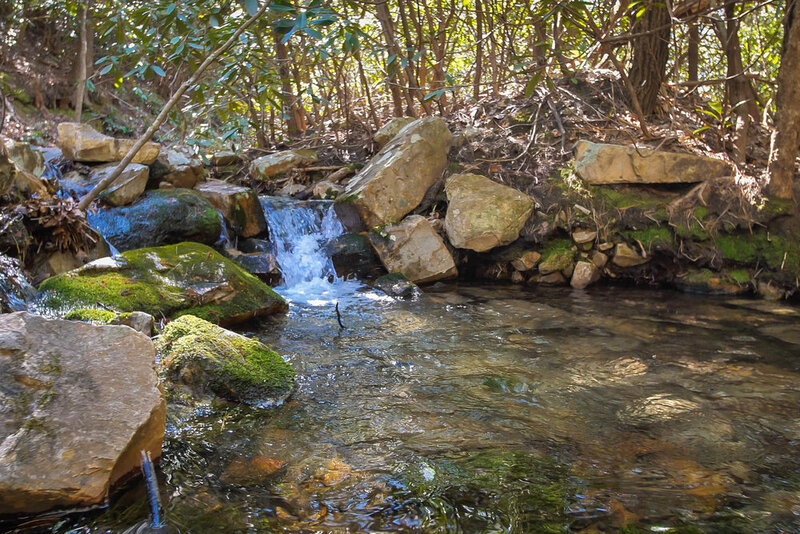 273-acres of secluded forest land and priced at $4,500 an acre. It has two creeks on the property, one being Dales Creek and the other is unnamed. It borders the Pisgah National Forest which is over a half million acres. They’re many drivable roads on the property that provides access to the front and back of the boundary lines. This property is a nature lovers dream and a hunter’s paradise. 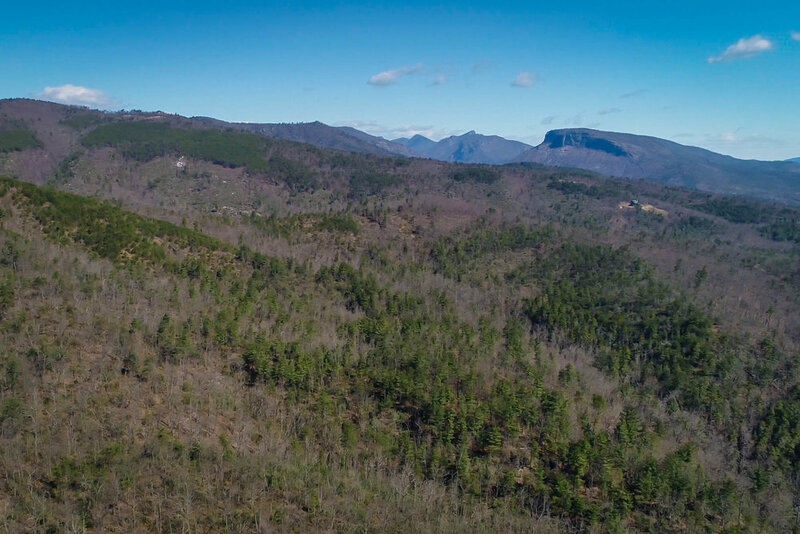 You can walk from this tract of land through the National Forest, cross Old NC 105 Hwy and down into the Linville Gorge (Grand Canyon of the East). This area has plenty of wildlife that includes deer, bear, and turkey. There’re so many bldg sites on this property you can choose from views of Lake James, the South Mountains or the Black Mountain range with Mount Mitchell (Elev. 6,683) in the distance. This property can be subdivided for future development if so desired. Located 45 mins to Asheville, 60 mins to the ski lodges and 90 mins to Charlotte, North Carolina.